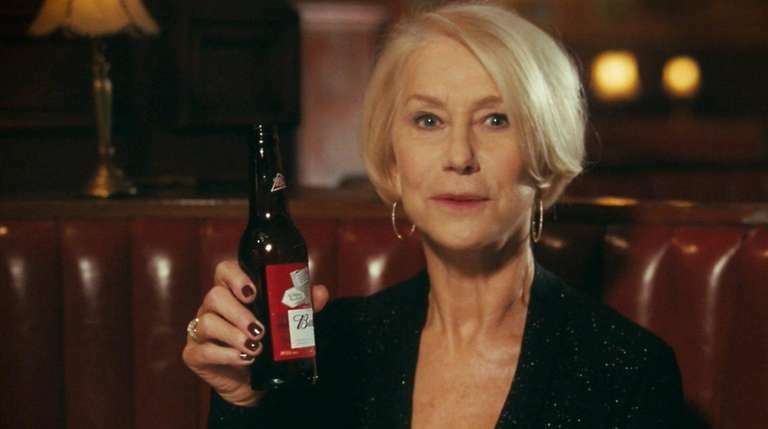 Helen Mirren stars in a Super Bowl ad released Tuesday morning for Budweiser lambasting drunk drivers. This one is — to say the least — unusual: She decries drunk drivers as “shortsighted utterly useless oxygen-wasting form of pollution . . . a selfish coward. If your brain was donated to science, science would return it. A “pillock”? It’s not something you want to be. Take my word for it. What’s perhaps amusing about this otherwise sharp slap across the face is twofold: Has Dame Helen ever tasted something called a “Bud” in her life? And does anyone seriously think she’s going to eat that hamburger seated squarely in front of her? Maybe this ad will have a second edition, with answers. The T-Mobile commercial is yet another parody of his song “Hotline Bling.” (The Donald Trump-hosted “SNL” had at it, as well.) The video, released last October, remains one of the major destinations on YouTube: 432 million views as of this morning.